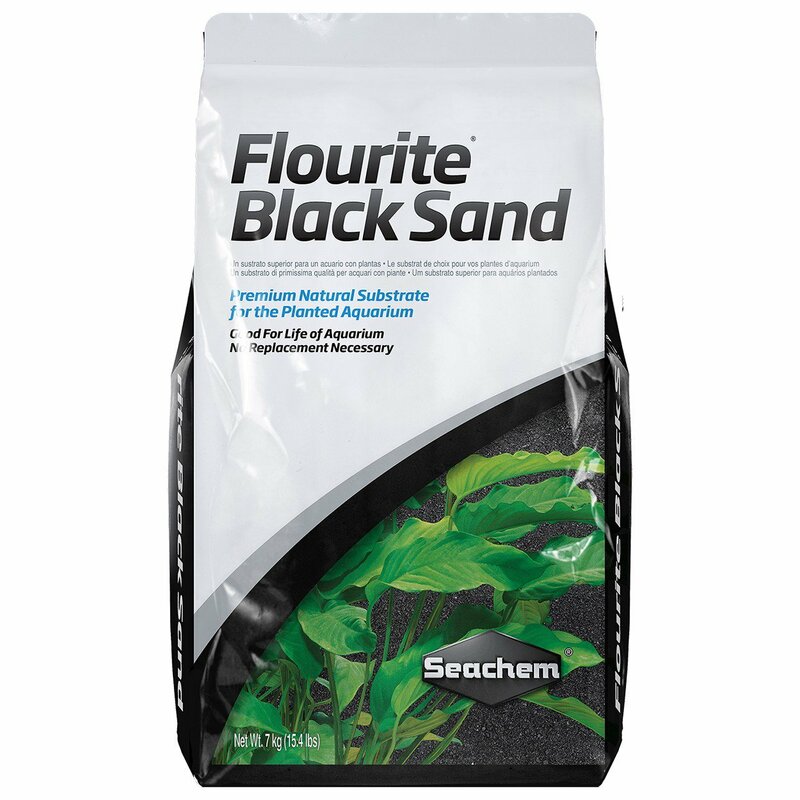 Flourite® Black Sand is a specially fracted stable porous clay gravel for the natural planted aquarium. Its appearance is best suited to planted aquaria, but may be used in any freshwater aquarium environment. Flourite® Black Sand is most effective when used alone as an integral substrate bed, but it may be mixed with other gravels. Gravel modifiers such as laterite are not necessary. Flourite® Black Sand is not chemically coated or treated and will not alter the pH of the water. Flourite® Black Sand is good for the life of the aquarium and need not be replaced. 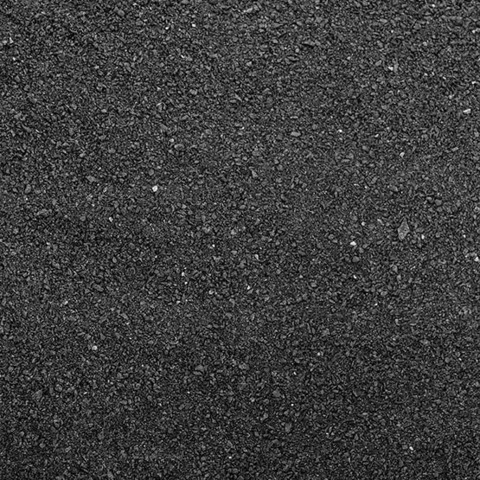 Although it is pre-washed, because Flourite® Black Sand is a natural product, it may become dusty in transit and require rinsing before use to remove any residual dust. TIPS: When adding water to aquarium, fill slowly to avoid disturbing Flourite® Black Sand substrate bed. Place a bowl in the aquarium and add water directly to the bowl, allowing water to overflow softly on to the gravel bed. Initial cloudiness is normal. To remove cloudiness, use mechanical filtration (such as filter floss). Use Clarity™ to accelerate clearing.